Shas mentor Rabbi Shalom Cohen says Rabbi Ovadia once stood when Hatikva was sung, but uttered a prayer instead. 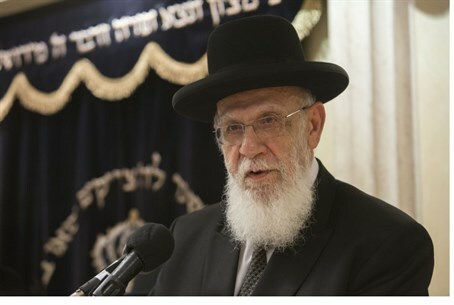 Speaking to supporters in Netivot, he recounted an occasion in which Rabbi Ovadia Yosef ztz”l was present at a ceremony for “crowning” a new rabbi. Cohen himself was a young man at the time.